Bloomberg just put up a terrific story about the way that Best Buy uses its front-line customer service staff to fight off bigger and richer rivals, like Amazon. 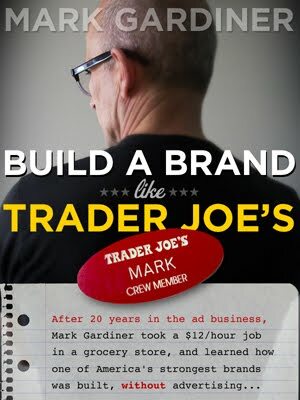 If you're a fan of Trader Joe's, you'll recognize Best Buy's secret -- which is to empower front-line customer service staff to do what it takes to make customers happy. Even after all these years, I'm still surprised this sure-fire brand-building method is something of a secret.